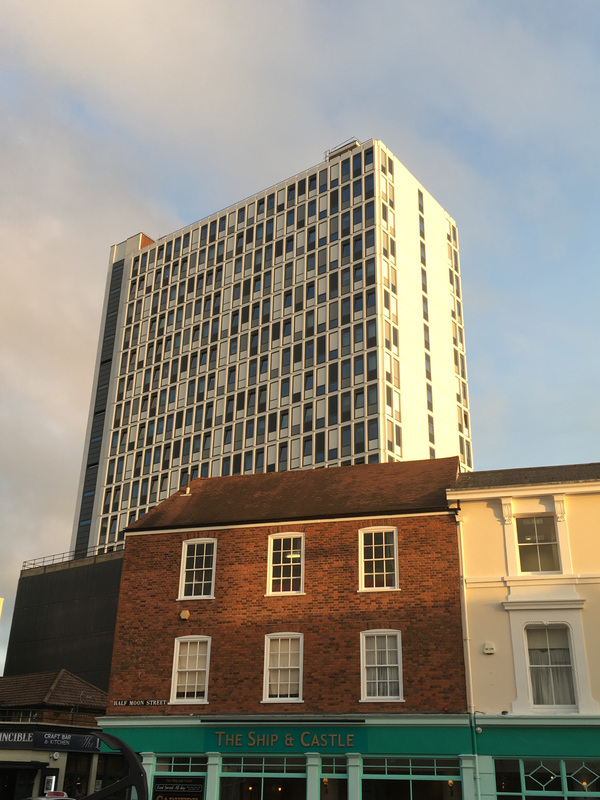 Europa House, the 12 storey former European HQ of Pall, was opened in Summer 2017 and now contains over 240 bedrooms for University of Portsmouth students. Working for clients Stuart Properties we designed extensive internal and external refurbishments that added a contemporary appeal to an existing building with a distinctive aesthetic. The building includes top of the range studio and 2 bedroom apartments as well as more conventional single rooms. It is aimed at returning year 2 and 3 undergraduates, post graduates and international students who are already integrated into the local community and contributing positively to the local economy. The 6 storey car park below the tower is being retained as an overflow car park for Gunwharf Quays. The location of Europa House close to existing transport hubs will mean students will have easy access to public transport and an easy stroll or cycle ride to nearby university facilities. 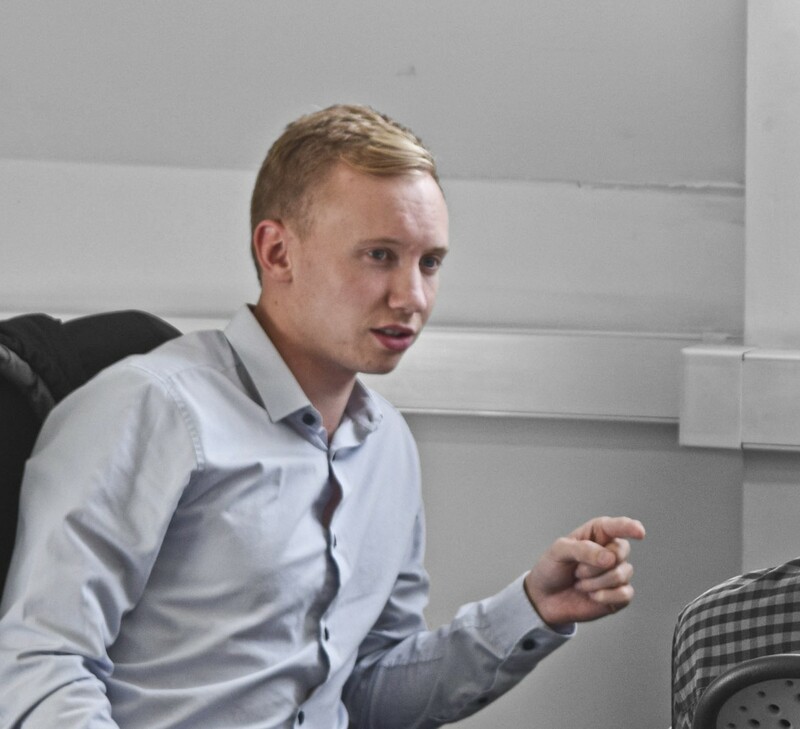 The building will be managed 24/7 by an experienced student management operator to provide security for students and a point of contact for the local community.